Graphic designers get beat up continuously at work. That’s why we need different kinds of inspiration to keep us sane. Creative juices stop flowing sometimes, and we need to get back on track by reading books, browsing design blogs, or resorting to reading motivational quotes. 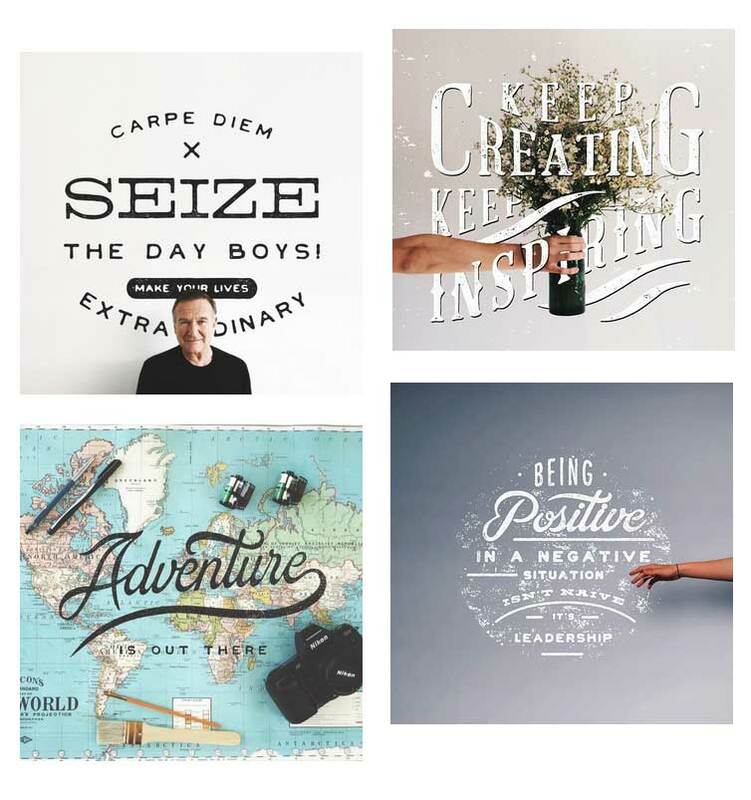 Good thing we found an artist whose 365-day project involves design and motivation. 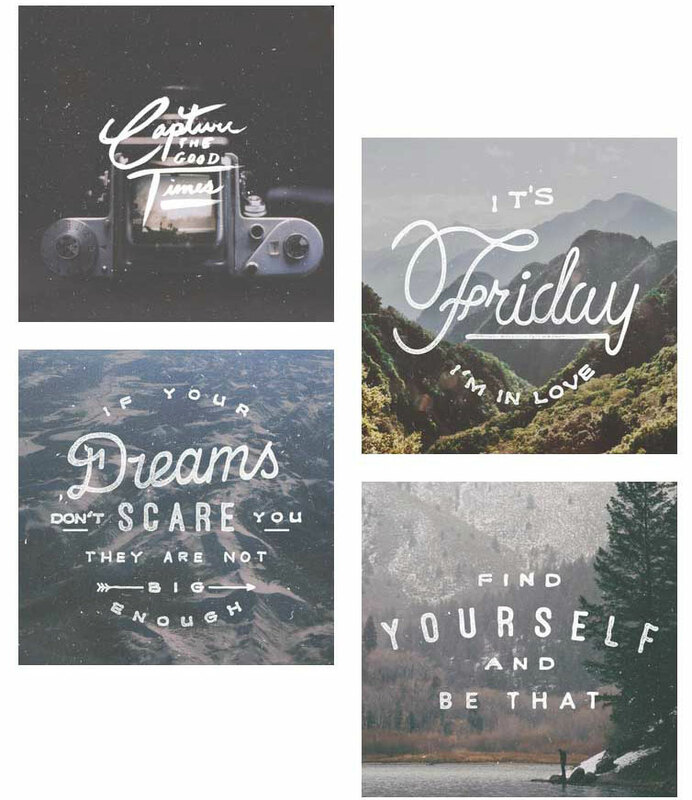 Let’s all be inspired by the works of Noel Shiveley, a 22-year old letterer and photographer from Pasadena. 23,000 followers could not be wrong about this guy who continuously inspires people with his simple artworks. 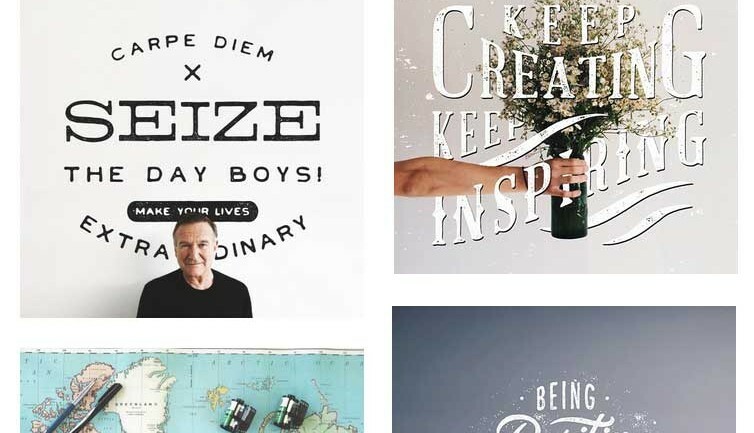 Combining his photography skills to relay motivational quotes, Noel Shiveley relays simple motivational messages with his craft. The messages of his lettering vary. Some are about religion, life, talent, dreams, and love to name a few. The emblem-style of his lettering is very reminiscent of old-school designs that have recently come back in style. 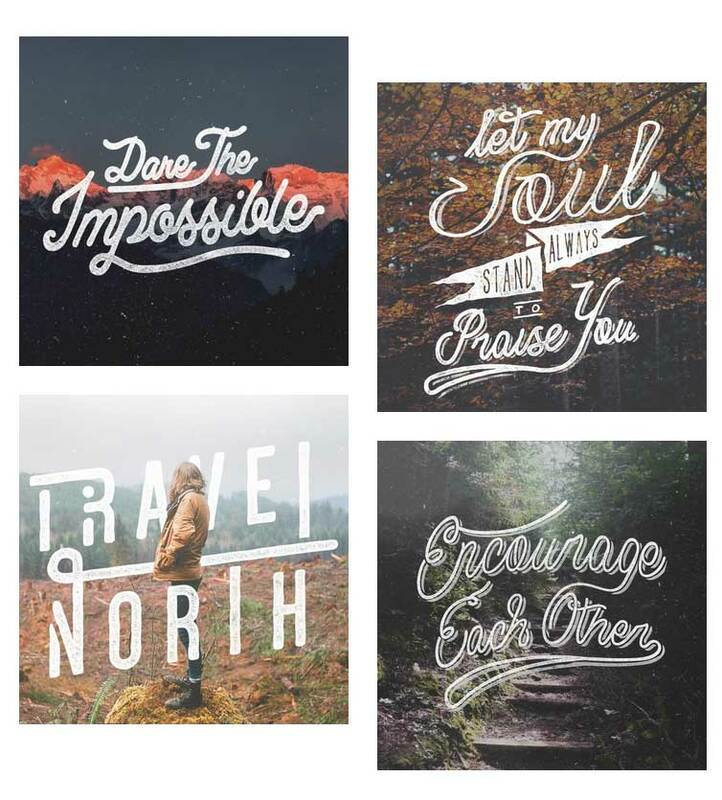 Imagine waking up to a different photograph with lettering carefully drawn by hand every day for a year. 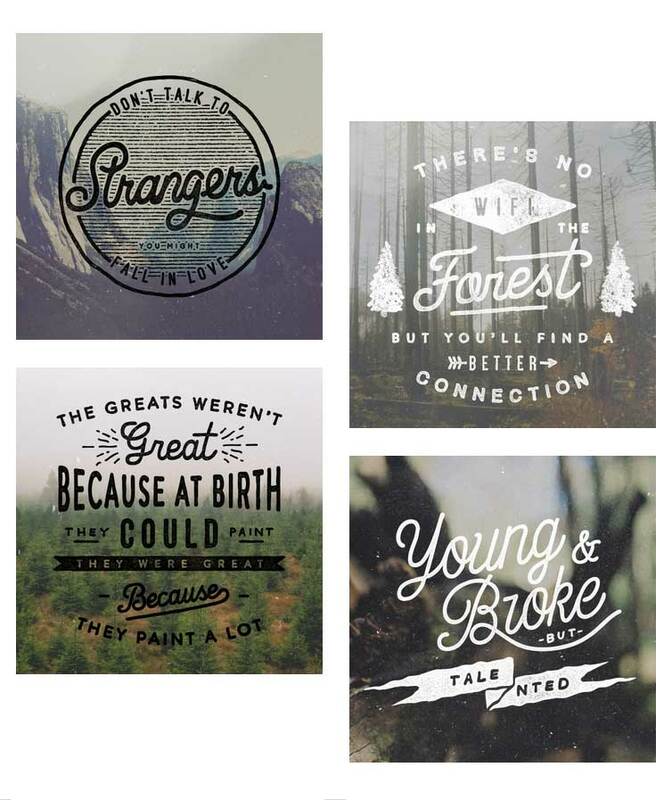 To help you with that, here are a few samples of his works. What’s the most inspirational quote you’ve seen/heard lately? Let us know so we can share it to our readers.